Have you been the victim of a dog bite caused by negligence? Are you unable to earn an income because of related injuries? Are you unsure whether the dog’s owner is legally liable to cover your medical expenses or wage losses? 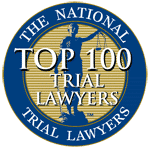 Contact a Hunterdon County personal injury attorney to review your case and learn the specifics of New Jersey’s strict dog bite statute. New Jersey operates under what is referred to as a “strict liability” statute, offering victims of dog bites full compensation. Securing this compensation, however, is far more complicated than it seems. 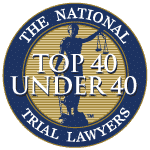 Between the state’s statute of limitations for filing claims and the various defenses that dog owners can raise, successfully filing a claim and winning your case requires a skilled, experienced and reputable Hunterdon County personal injury attorney. 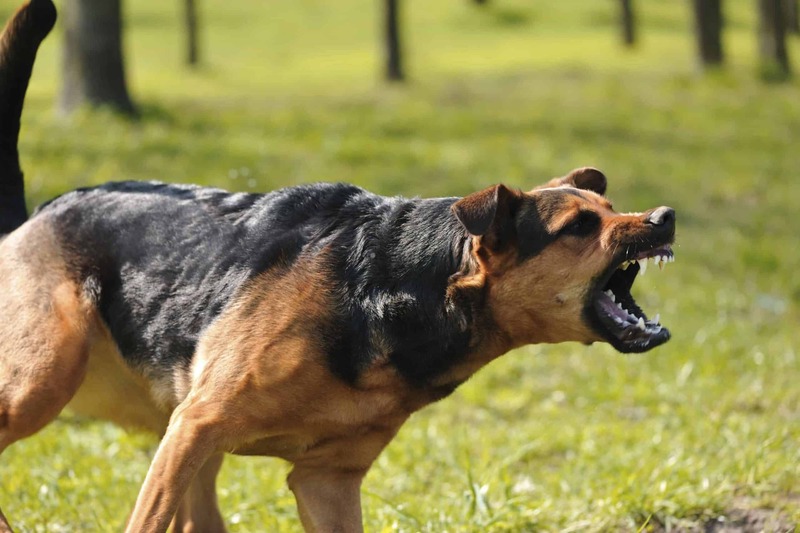 The legal team of Aiello, Harris, Marth, Tunnero & Schiffman, P.C offer a brief overview of New Jersey’s dog bite statute and urges victims to call our office for a free consultation today. In New Jersey, dog bites fall under the coverage of New Jersey Statutes Section 4:19-16. This statute indicates that a dog’s owner is legally responsible for all injuries resulting from dog bites when the victim is bitten while lawfully on private property or in a public place. This liability is valid regardless of whether the animal in question demonstrated prior aggressive tendencies. Additionally, the dog owner need not have had prior knowledge of a dog’s aggressive nature for a dog bite to be covered under this statute. 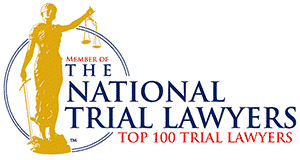 New Jersey operates under a strict liability statute. In regard to dog bites, this means that anyone bitten by a dog (other than their own) in the state of New Jersey can hold the owner legally responsible even if the owner had no prior knowledge of aggressive tendencies in the dog and made an attempt to restrain the animal prior to the bite. 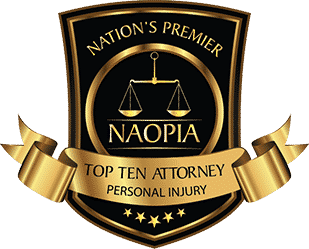 For victims of dog bites, this is advantageous because it means that you are not responsible for proving negligence or carelessness on the part of the owner. If you’ve been bitten and have suffered an injury, you are legally covered under the state’s Dog Bite Statute. If you’ve been the victim of a dog bite, contact a Hunterdon County personal injury attorney today. New Jersey’s Dog Bite Statute operates under a strict statute of limitations. The deadlines for filing a personal injury claim after a bite is crucial to the success of your claim. New Jersey’s deadline for dog bite cases is two years from the date of injury. Legal cases can take months to years to settle; getting started on the process today can mean the difference between financial disaster and deserved compensation. 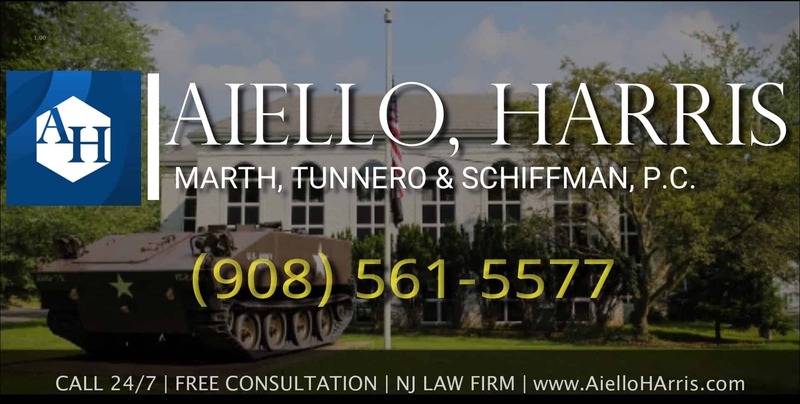 The highly respected team of Hunterdon County personal injury attorneys at Aiello, Harris, Marth, Tunnero & Schiffman, P.C walks families through the entire process, provide sound legal advice and emotional support. We litigate on your behalf and continue fighting until justice is served for you and your family. 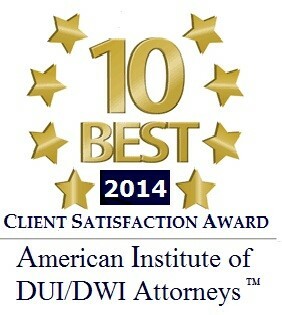 Call us today at (908) 561-5577 or contact us online to schedule a free consultation.